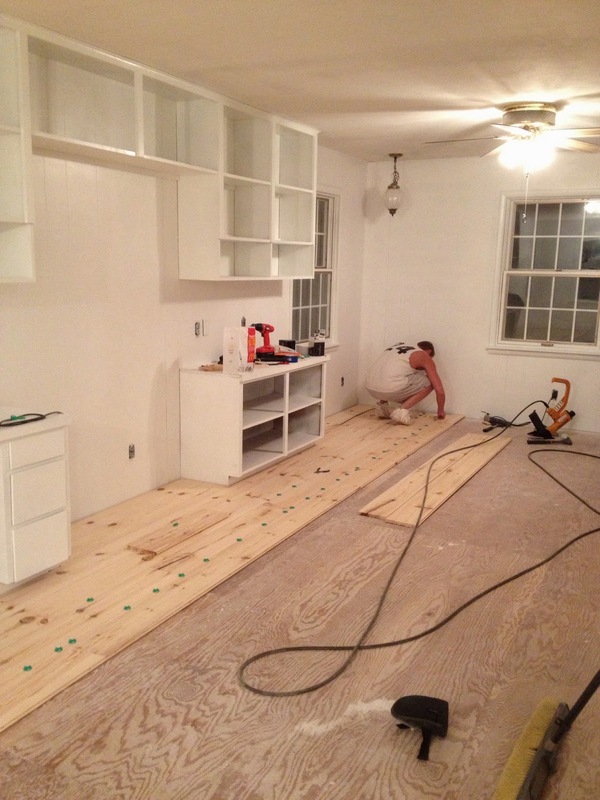 When I left and took a vacation from blogging, I was working on finishing our front room. This corner had me stumped. I was searching for a piece of furniture that would fit just right. Let me walk you through the stages this corner has gone through. So I sold the yellow table and blue chairs. Then it stayed like this for quite a while. I changed out the light fixture in the corner and painted my window sashes black. And finally, I found the perfect piece to fit in that corner. It was one of the last weekends for the Allegan Flea Market last fall. It was the end of the day and the booths were closing up. I walked by this dresser once. It had $100 marked on it. I had a fifty dollar bill in my pocket from my birthday. I came back and asked if they would take $50 instead of $100. They said yes! And thankfully it fit in the vehicle I came in! I got this vase and the branches at an estate sale right around the same time. $8. It definitely shows some wear, but it has beautiful details. I'm still not sure what I will do with it. It's in such terrible shape that I wouldn't feel bad painting it. I was thinking black. But for now I will keep it like this until the piece tells me what it wants to be. What do you guys think? Leave it or paint it? And what color if so? I agree, the taller and narrower piece actually makes the space look more open. The finish on that dresser brings out all the colors in your floor too! I wouldn't paint it.